Get the latest news, offers and more straight to your inbox! Yes, I want to receive your weekly newsletter and special offers via email! A watch completes your style! 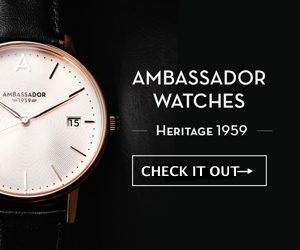 Best Watches Direct Copyright © 2019.